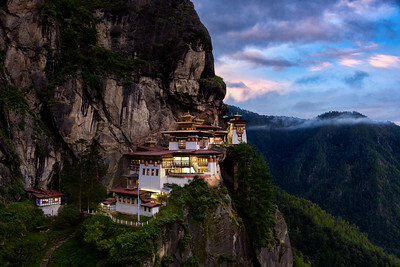 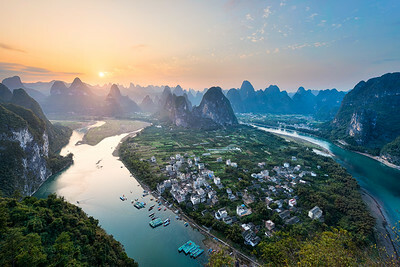 The incredible Tiger’s Nest Monastery sits high in the Himalayan mountains of Bhutan - a true spectacle from the land of the thunder dragon. 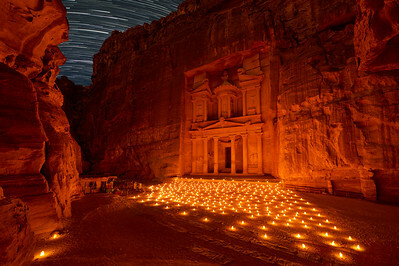 The stars dance with the candlelight at night in the ancient archaeological site of Petra Jordan. 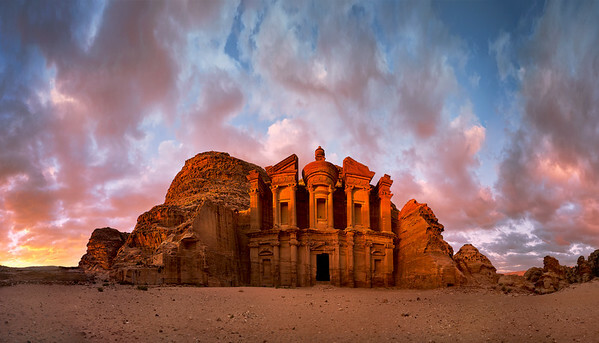 The timeless archaeology site of Petra Jordan, as a fiery sun sets over the ancient stone remains of the monastery. 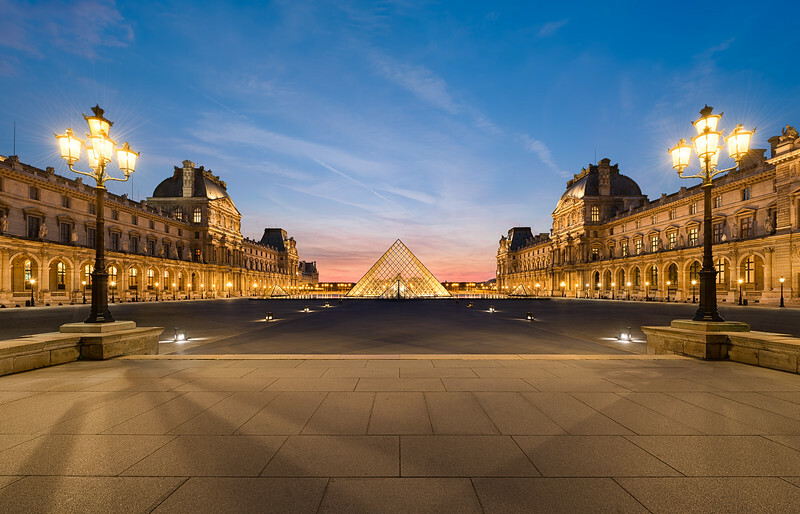 A gorgeous twilight sky over the Louvre, one of the most beautiful buildings in Paris. 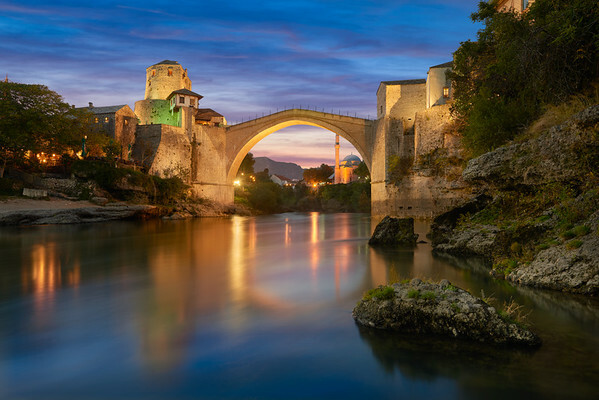 Enjoying the fascinating old city of Mostar under the Stari Most bridge, a jewel of Herzegovina. 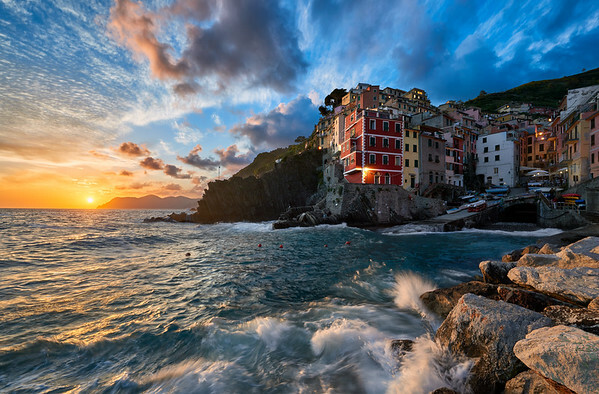 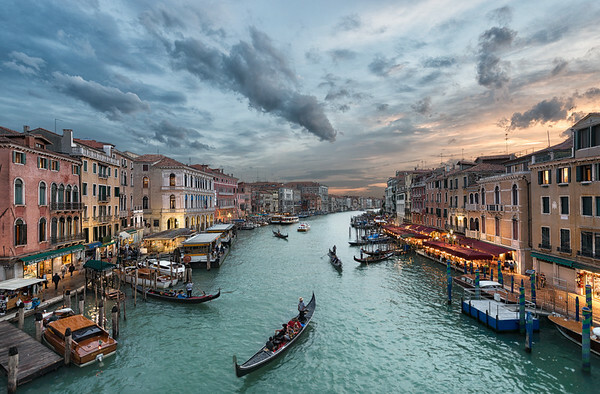 As the sun sets over The Grand Canal in the timeless city of Venice. 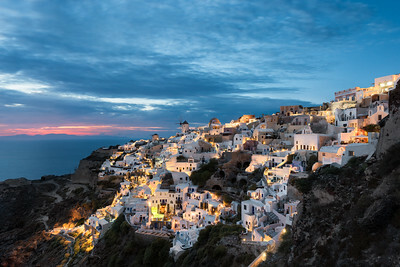 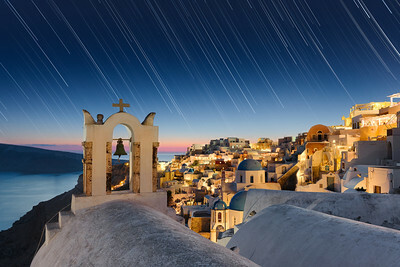 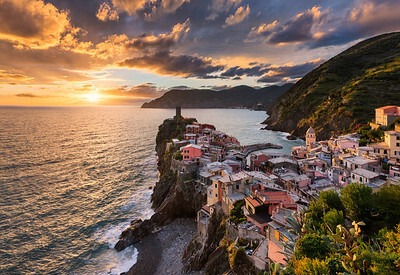 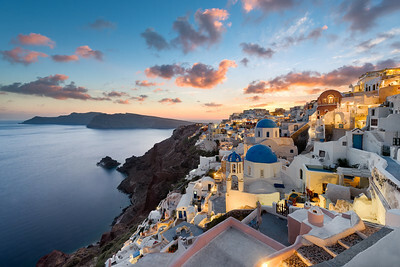 As the stars dance above the enchanting town of Oia Santorini, the island paradise of the Aegean Sea. 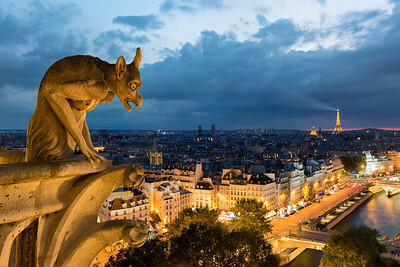 From the top of Notre Dame, the old stone gargoyles patiently watch over the city of Paris. 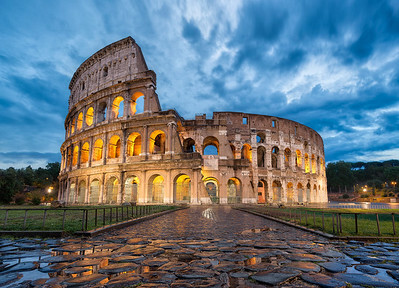 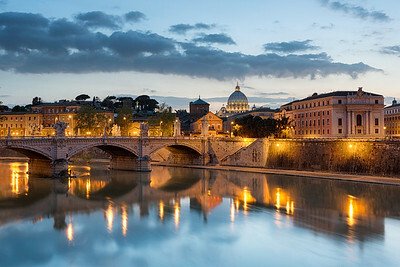 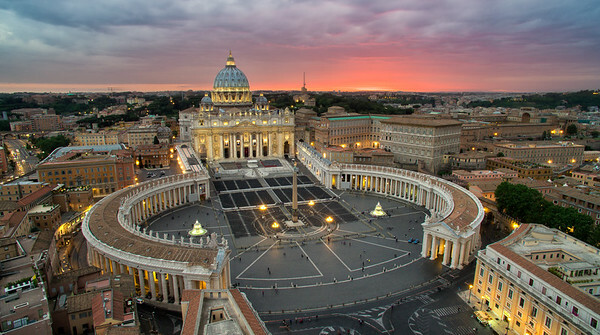 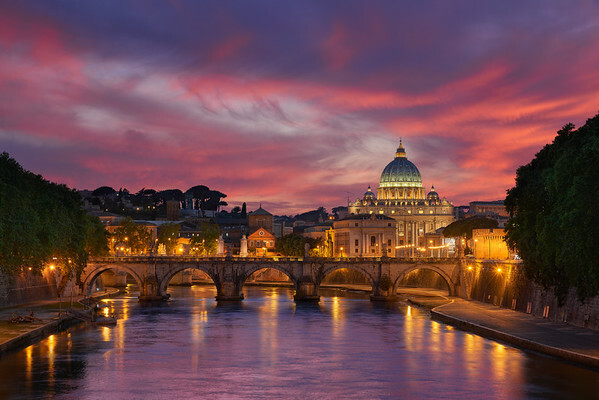 A twilight view of Rome overlooking the Vatican from my favorite Roman Bridge, Ponte Sant'Angelo. 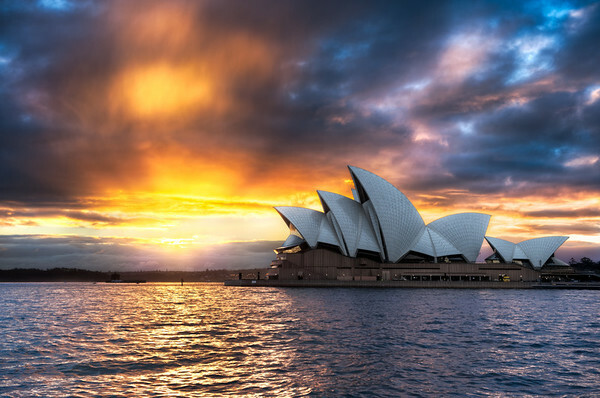 The morning sky over the Sydney Opera House explodes with vivid colors.